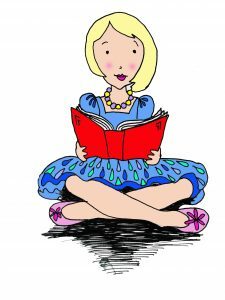 Are you looking for a unique weekly activity that promotes language development, ignites imagination and improves concentration? Then join Family story play as we dip tiny toes into the world of stories, words and sounds. 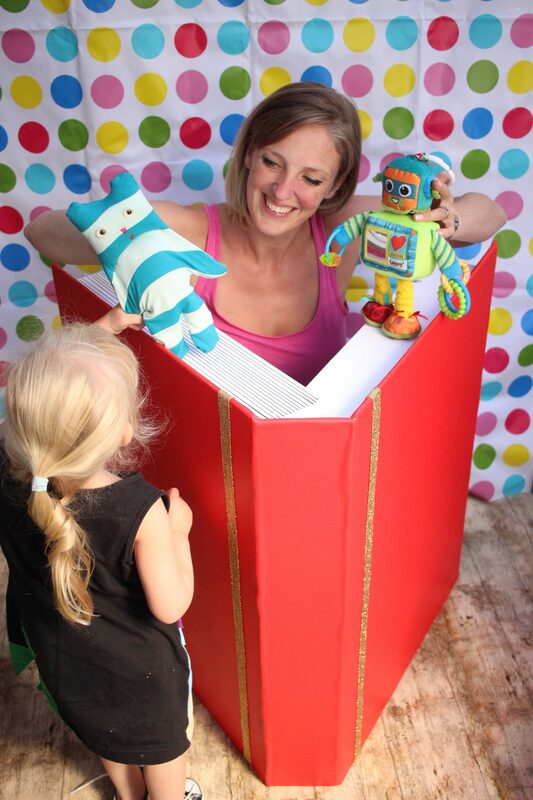 Our multi-sensory blend of storytelling, puppets, bubbles and music is perfect for babies and toddlers alike. 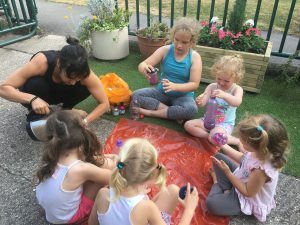 Muddy Fingers is an educational and creative gardening and nature club for 2 to 5 year olds. 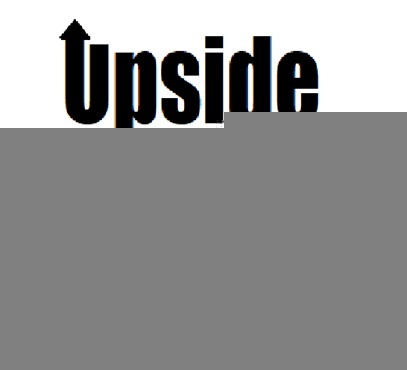 Our goal is to develop children’s interest and curiosity in nature, through fun and practical activities. In a variety of stimulating ways we will explore different themes around growing, nature and the seasons through singing, storytelling, craft, digging, planting, tasting and exploring. Children will learn about growing food, the importance of plants and flowers and looking after the environment. This enables children to have a respect and understanding for living things in the world around them. The benefits of gardening have been well documented and are great for promoting well-rounded development in children. Whether the garden is pots on a windowsill, a community patch or right out the back door, kids who engage with it are harvesting much more than food and flowers. Gardening equipment and resources are provided. Children will be able to take home what they have planted and made after each session. Term classes are blocks of 5 weeks costing £40.00 and are to be booked in advance. 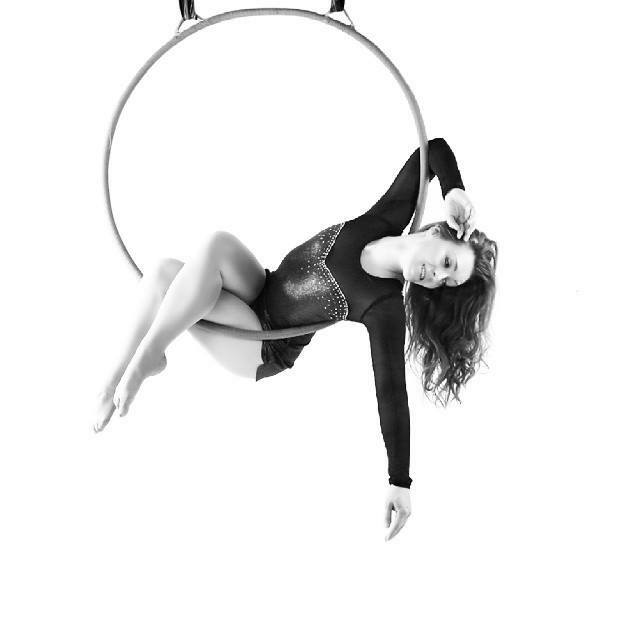 A free taster class is available for all new customers. Thank you very much to “L” for today’s NHM Secret Review! 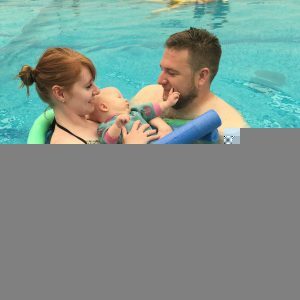 My 2 and a half year old daughter and I recently attended the first TNT Family Fitness (http://tntfamilyfitness.co.uk/) session at Viables Community Centre. The TNT Family Fitness moto is ‘making family’s fit’. Their classes cater for all the family by using activities that are fun and engaging for children but in a way that means adults can exercise. 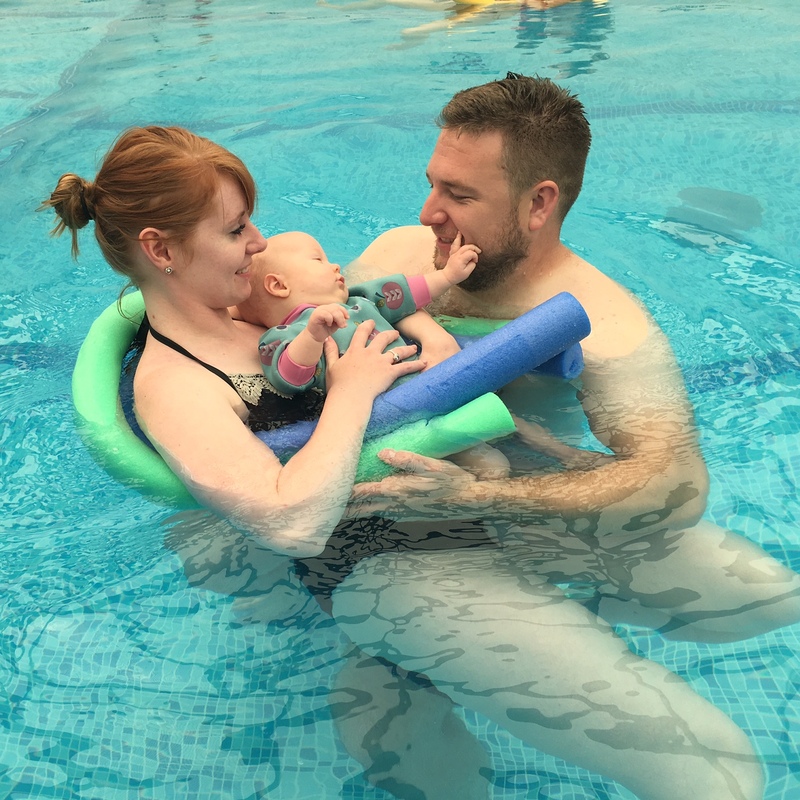 By joining the fun and fitness together it means you can be doing something beneficial whilst having great quality family time! I was a bit nervous about attending the class as I’ve not done loads in the way of exercise since having my second baby and my eldest always takes a little while to warm up to classes and start to join in. I had no need to be worried! 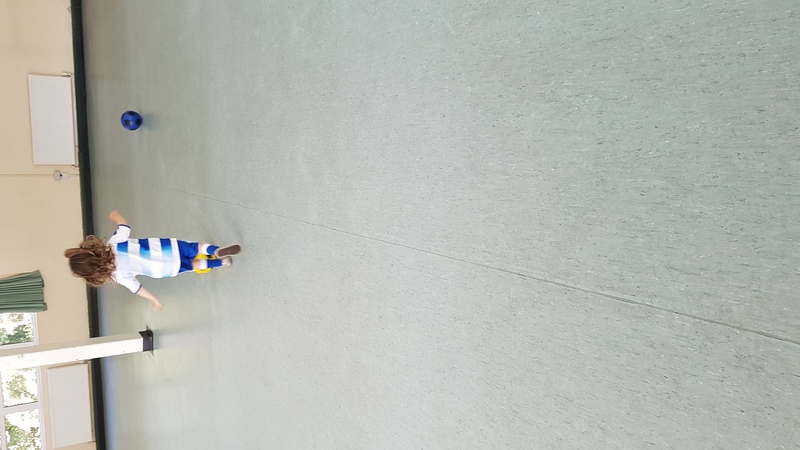 The first thing Andy did was throw a load of football’s out for the children to play with while parents filled out their registration forms, that was it my little girl was straight off running around and playing with the other children! We started off doing a warm up but this was no ordinary warm up, it was ‘We’re Going on a Bear Hunt’ complete with lots of lunges, stretches and running! After that we played a game that involved running to different colour cones and doing various movements including star jumps, high knees and stretches. My daughter’s favourite activity was tidying the balls away. It wasn’t just tidying balls away though, there were football’s and tennis balls everywhere! 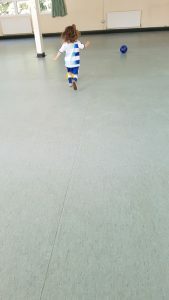 We had to run to them and parents had the option of lunging, squatting or doing a press up to pick up the ball and then run and place it in the right coloured hoop. Great activity for the parents as it really got us moving and great for the children as it got them moving and thinking about colours! Other activities involved an egg and spoon race (my daughter was better than me!!!) And capture the flag (the tent was a big hit!). We finished off with a cool down. We really enjoyed our session and it’s definitely something we’d do again! There are still more sessions on this summer at a variety of locations in Basingstoke and it’s not too late to book. 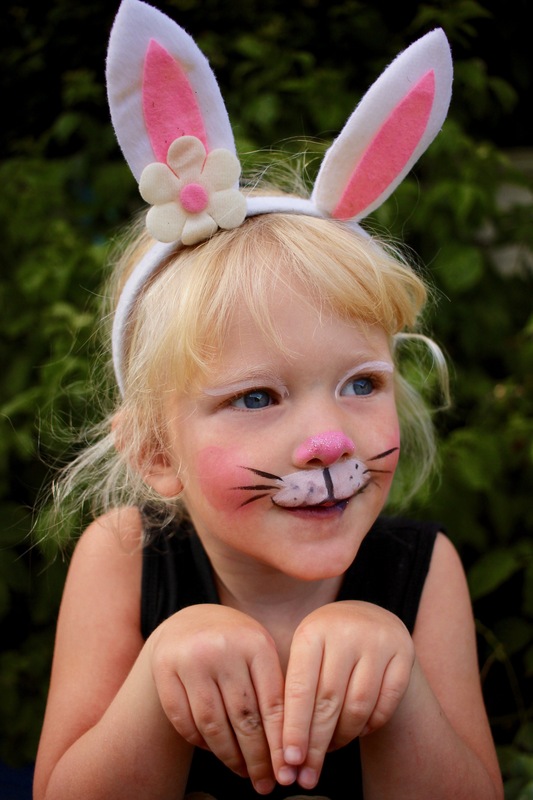 The time of the session depends on the age of your child – there is one for under 5s and one for over 5s. More information can be found over on the TNT Family Fitness Facebook page! 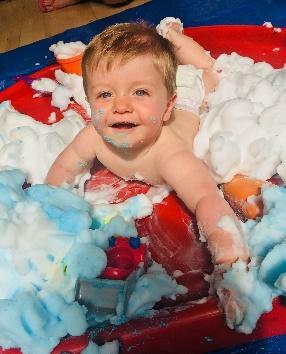 AlphaBetty Adventures is a new multi-sensory pre-school class in Basingstoke. 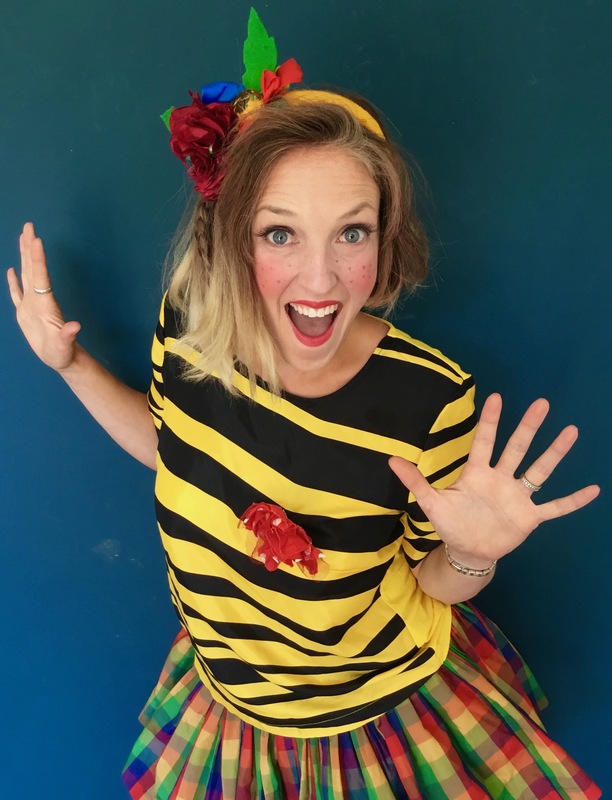 These new classes are planned, designed and performed by Lee-Anne (A.K.A Betty) who is a mother of two and a lover of messy play (having been an artist and teacher for over 16 years). Each session supports the Early Years Foundation Stage so they are educational, interactive, immersive and fun for children and their adults! 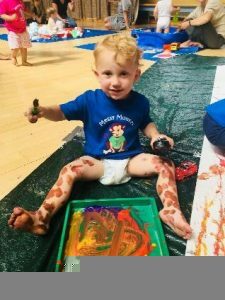 In the classes children aged 2-5 learn how to create emotional bonds with each other and adults whilst exploring a range of story telling, multi-sensory and messy play activities in our hour long sessions. 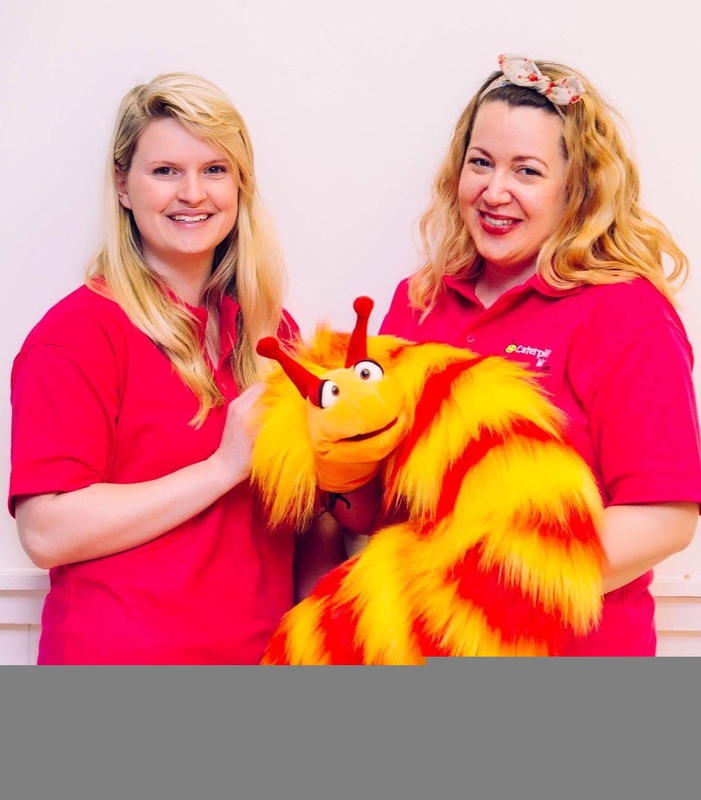 Children will meet Betty and her magical big red book that has new and exciting puppets each week to guide them through imaginative and exciting stories and play. The sessions are run as blocks of letters from the alphabet starting with the letter “A”. Our first introductory session is being run on 20th July 2018 at Oakridge Hall for All from 10-11am £6 per session. The first session in entitled A…for Alan and is inspired by the book “I need a wee” by Sue Hendra. 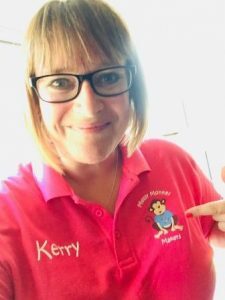 This story is set in a fairground where children will be doing some fairground games, cake decorating for Claude’s party, singing some songs at a monkey’s tea party and finally taking part in an international dance competition! Parents can book up to the trial session and see if this is the class for them and their children. As a little thank you, if you book onto the following block of sessions (Letters B-E) you will get that first class at half price. 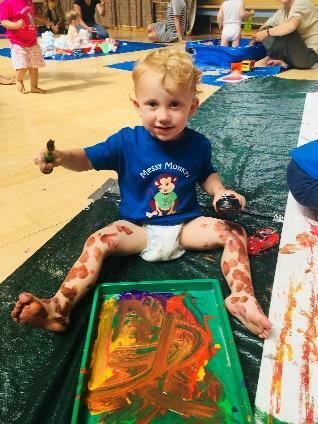 All sessions are interactive and will involve some sort of messy activity such as cake decorating, face painting, dinosaur excavation to name a few (so wet wipes need to be on hand just in case it all gets a bit messy!). Being a parent it can be tricky to attend groups suitable for all your children. Therefore babies up to 1 can come to each session with a paying sibling for free. For older siblings between the age of 2-5 there is a 10 % discount on the block sessions. Also during the school holidays siblings who are 5+ can come along and support their younger siblings, or entertain themselves in our large community hall. 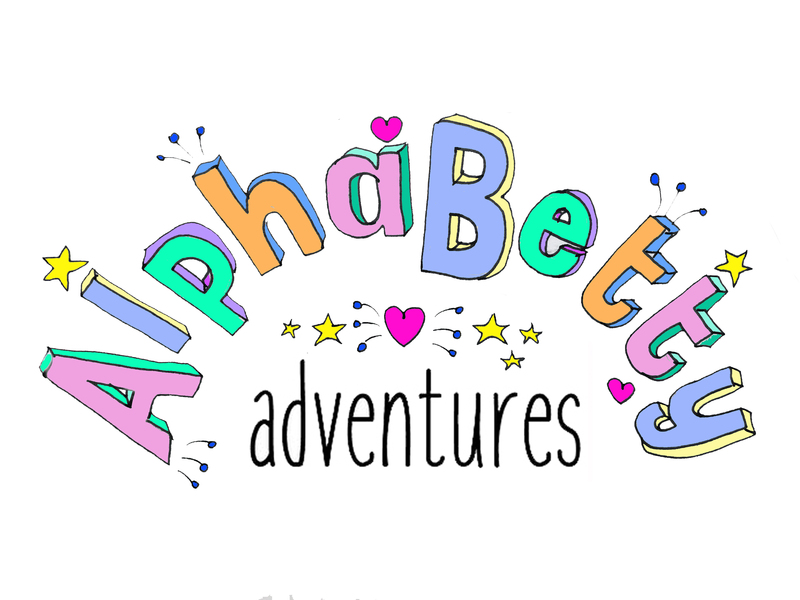 Later in the year we will be running alternative days and locations so please get in touch if you would like AlphaBetty Adventures to come to a location near you! 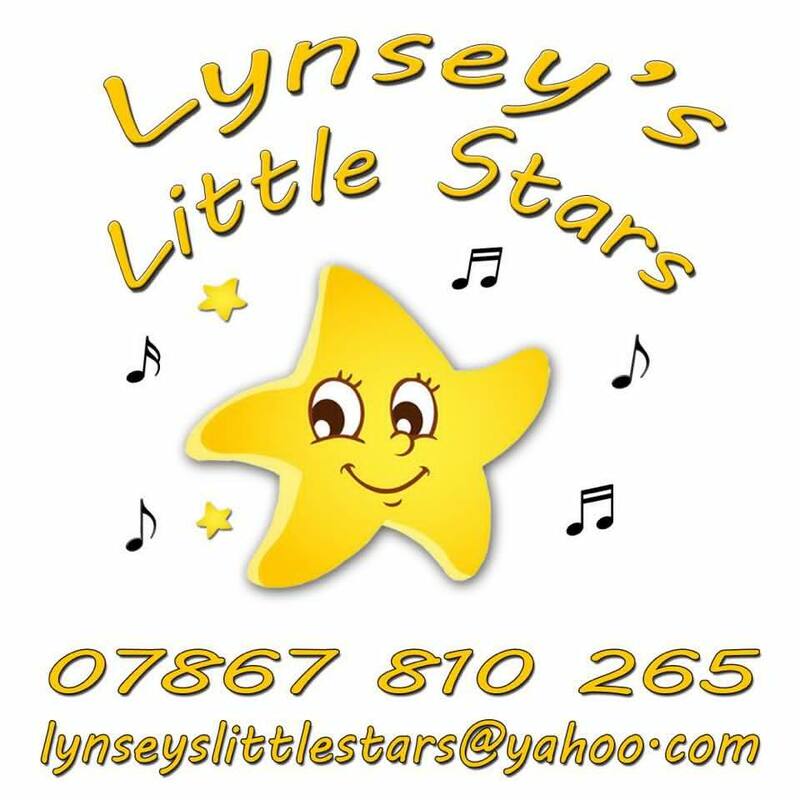 Also if you are interested in us coming to a nursery, pre-school or infants school we’d love to hear from you! 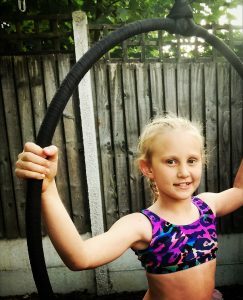 Brand new beginner aerial hoop summer courses and workshops for children and adults, taking place in Basingstoke, are now open for bookings. 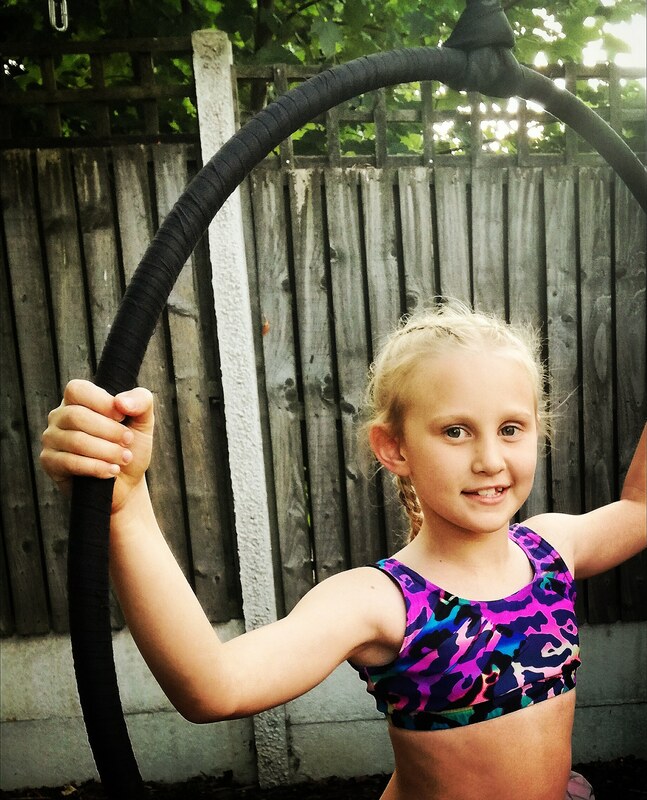 Over the 4 day course children will enjoy developing co-ordination, fitness, flexibility and strength whilst learning a fun skill straight from the circus. They will learn moves, tricks and skills on the equipment, building each day and leading up to a routine. 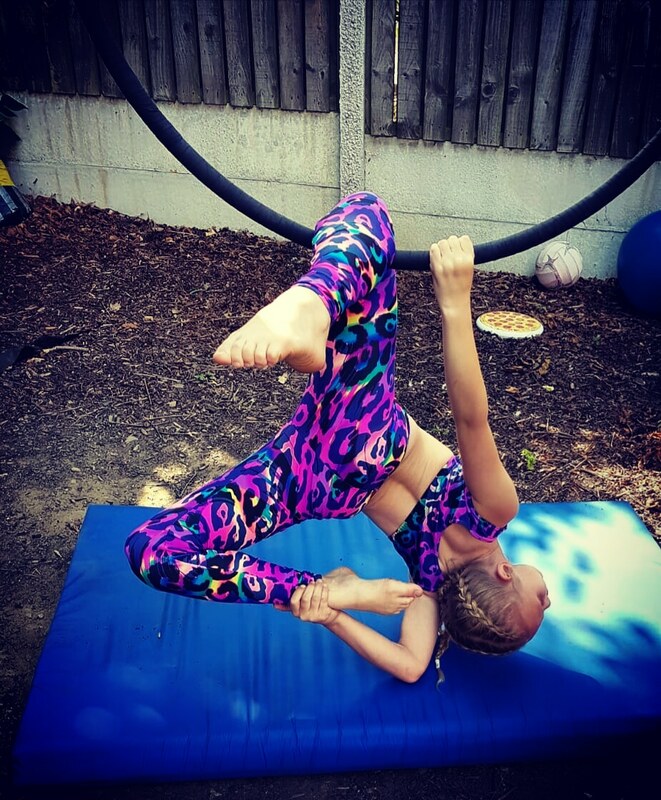 Classes are 75 minutes long and are open to children aged 7 years and upwards. I am a qualified aerial hoop instructor, fully insured and dbs checked. Our first Children’s courses will run on Monday 30th July, Tuesday 31st July, Wednesday 1st August and Friday 3rd August from 2.00pm – 3.15pm. Our second course will run from Monday 20th August through until Thursday 23rd August from 4.00pm – 5.15pm and each course is just £60. Adult workshops will run 1st August from 3.30 – 4.45 and 22nd August 2.45pm – 4.00pm and is £15 per workshop. 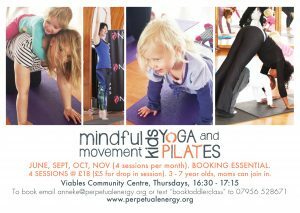 Classes are held at the Proteus Creation Centre, Basingstoke. This is a little taster for whats to come in September as we will hopefully be running weekly classes and longer courses. 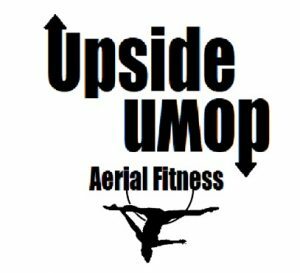 Each class will involve a warm up, conditioning, hoop tricks and combos, finishing with a cool down and stretch. 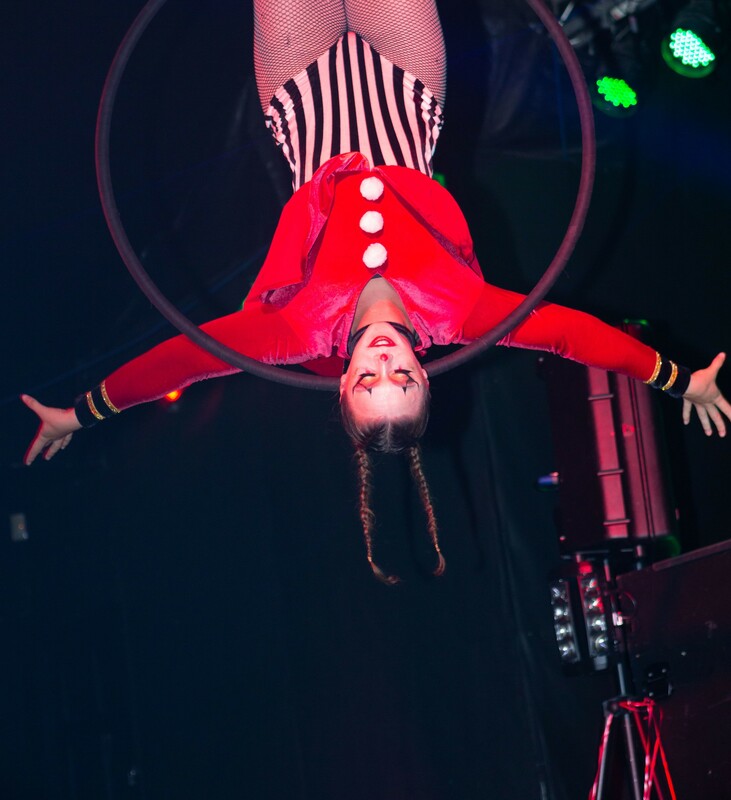 Aerial hoop does take a lot of upper body strength but complete beginners are more than welcome as you will learn tricks and poses step by step which will help build your strength up over time and develop your flexibility. Our classes are all about fun and fitness, for all ages, sizes and abilities!! Hi! I’m Jaz and I set up Caterpillar Music in Basingstoke in 2012. 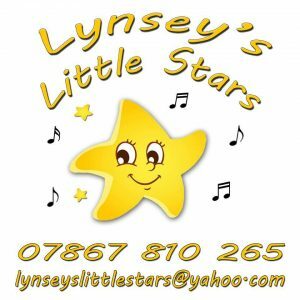 Our weekly music, movement and sensory classes got so popular that the 2 that I started with quickly grew to 6, then 10 and now we’re at a fabulous 24 weekly classes, many with waiting lists. I found I could no longer run sessions as just little old me, so now we are a team of 5! Nicky was one of my class leaders that started with me back in 2016. I mentioned to her that I’d love to expand and go even further than where I was (Basingstoke, Bramley and Tadley). After her laughing and saying I do enough (she is actually right- doing this and taking care of my 3 little ones…! but I do love it!!) She said she’d love to come on board and wondered if we could do it together. We get on so well and also have a great working relationship. So we decided to go for it!! We are currently in the process of expanding. We are setting up our superb classes to Winchester and Newbury and are launching this September. 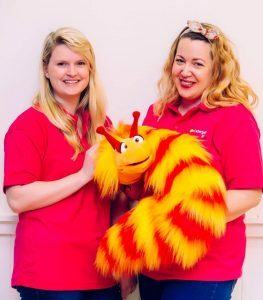 For those of you that haven’t come to Caterpillar Music let me give you a little idea of what we do… each unique session will include a variety of amazing puppets, instruments, bubbles, parachutes, light shows, sensory equipment and much more. Each week is a new adventure. We could be diving under the sea one week and going to the circus the next. We currently have over 300 Mums that come each 1/2 term and we often have families stay with us right from their little ones being tiny until they start preschool and even school. One of the most precious things is to see a little one clap for the first time, or crawl to the puppet bag. We’ve had lots of “firsts” at class and it’s so lovely to be part of the journey that childhood is. 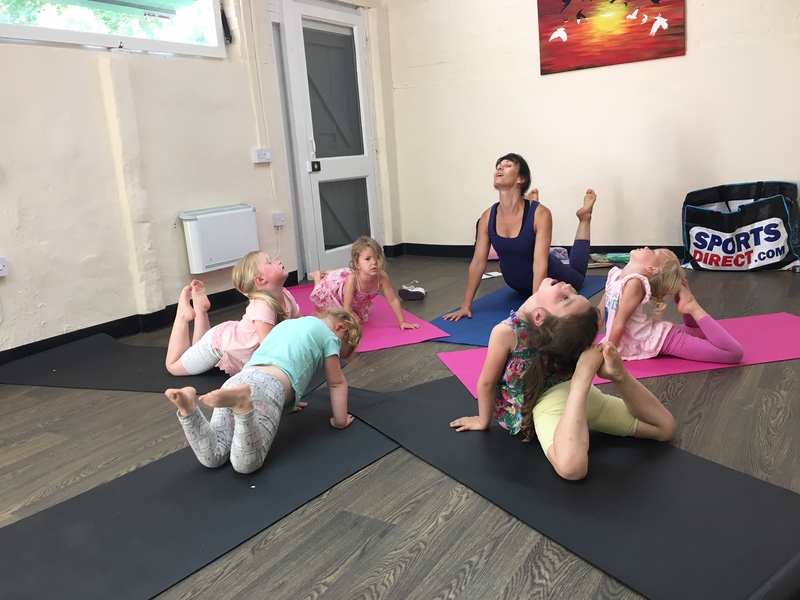 We also work really hard on ensuring our classes are relaxed and comfortable for parents and carers and to help everyone feel welcome and “at home”. We are SO excited for this new journey we are on to bring our sessions to new families. We will be launching in South Wonston, Winchester, Kingsclere and Thatcham to begin with. Once we’ve conquered those areas, no doubt we’ll be opening elsewhere too!